Please Book Your 2017 Spring or Summer Trip Today! 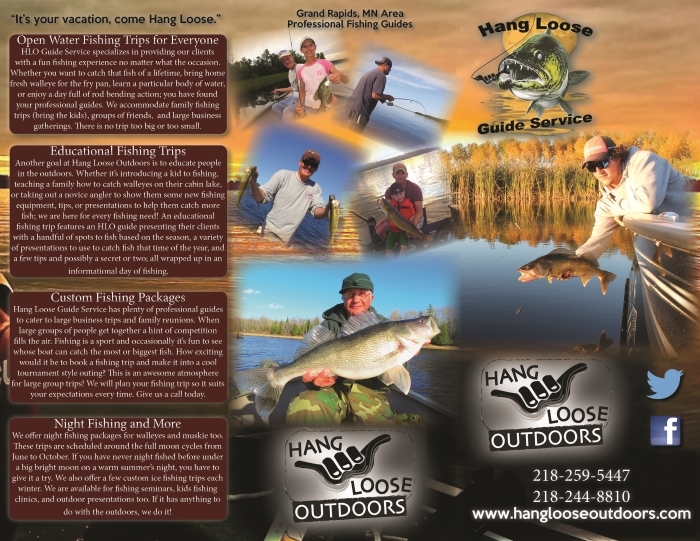 Call 218-259-5447 to book a trip with any of our Guides! 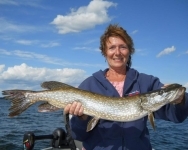 All guided trips include use of the guide's Lund boat, fishing tackle, fishing poles, and bait. Customers please bring your MN Fishing License, rain gear, sunscreen, camera, beverages, and snacks. We will arrange a meeting place for transportation to and from the lake. 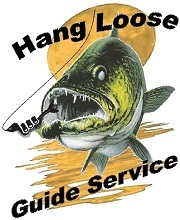 HLO Guide Service specializes in providing our clients with a fun fishing experience no matter what the occasion. 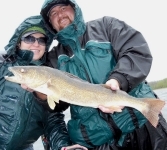 Whether you want to catch that fish of a lifetime, bring home a bunch of walleyes for the fry pan, learn a particular body of water, or enjoy a day full of rod bending action; you have found your professional guides. 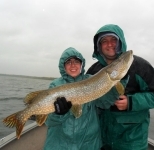 We accommodate family fishing trips (bring the kids! 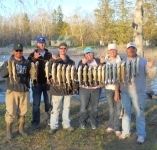 ), a group of friends looking for a fun day of fishing, and large business gatherings. There is no trip too big or too small. 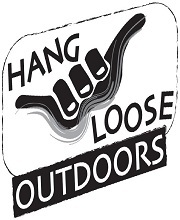 Our goal at Hang Loose Outdoors is to educate people in the outdoors. 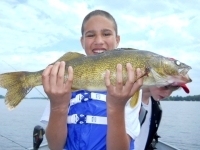 Whether it's introducing a kid to fishing, teaching a family how to catch walleyes on their cabin lake, or taking out a novice angler to show them some new fishing equipment, tips, or presentations to help them catch more fish; we are here for every fishing need! 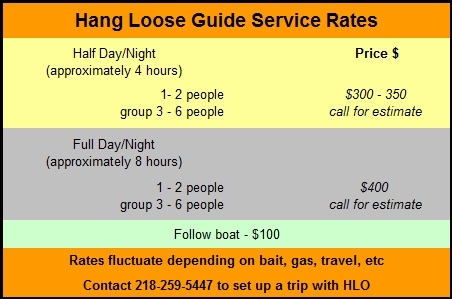 An educational fishing trip features an HLO guide presenting their clients with a handful of spots to fish based on the season, a variety of presentations to use to catch fish that time of the year, and a few tips and possibly a secret or two; all wrapped up in an informational day of fishing. 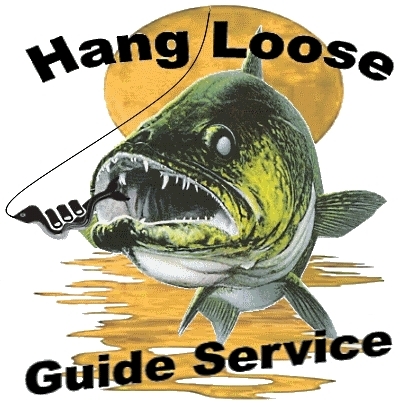 Hang Loose Guide Service has plenty of professional guides to cater to large business trips and family reunions. When large groups of people get together a hint of competition fills the air. Fishing is a sport and occasionally it's fun to see whose boat can catch the most or biggest fish. How exciting would it be to book a fishing trip and make it into a cool tournament style outing? This is an awesome atmosphere for large group trips! 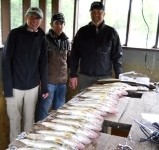 We will plan your fishing trip so it suits your expectations every time. Give us a call today. 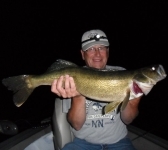 We offer night fishing packages for walleyes and muskie too. These trips are scheduled around the full moon cycles from June to October. 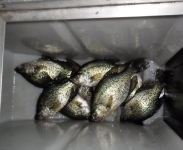 If you have never night fished before under a big bright moon on a warm summer's night, you have to give it a try. 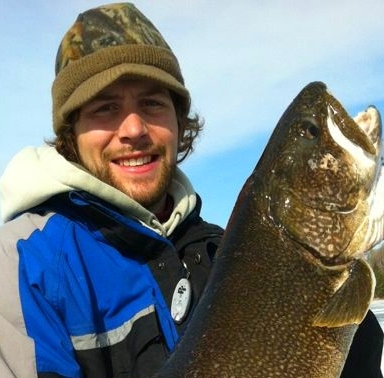 We also offer a few custom ice fishing trips each winter. 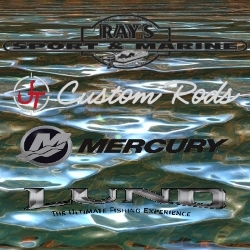 We are available for fishing seminars, kids fishing clinics, and outdoor presentations too. If it has anything to do with the outdoors, we do it!